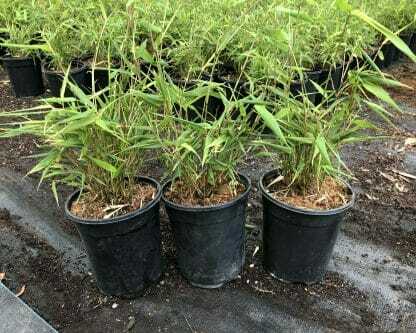 Small, cold hardy clumping or non invasive bamboo that makes a great specimen plant. 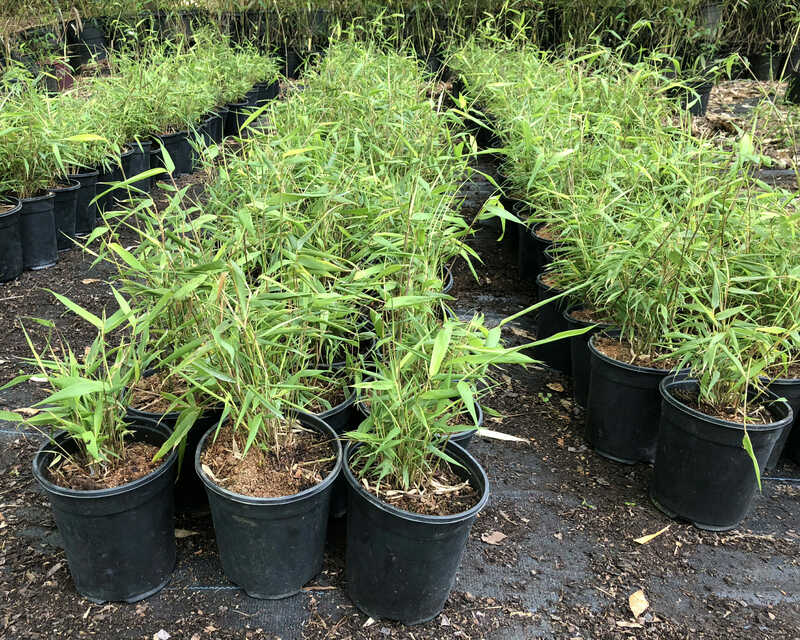 Unlike running bamboos, clumping bamboos stay contained and do not spread far outside of the original planting. Order within 20 hours 14 mins and your order will ship Tomorrow! Fargesia Dracocephala ‘Rufa’ is a beautiful small green cold hardy clumping (non invasive) bamboo that has a vase shape form. Great plant for a specimen planting but slow to form a privacy screen. One of the hardiest of all the clumping species making it a good specimen plant for landscape or small, urban gardens. 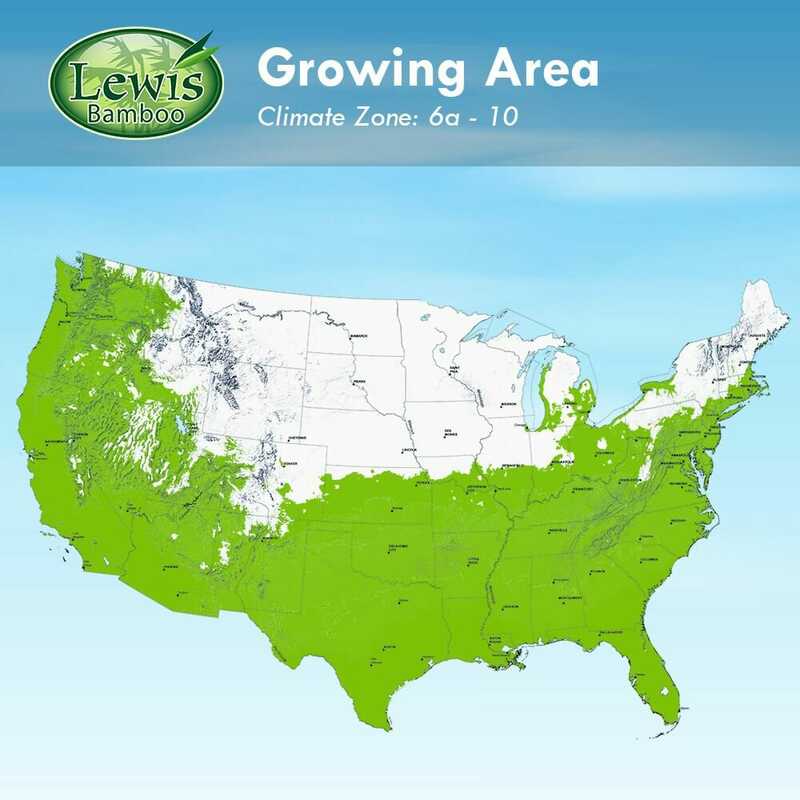 Planting locations in hot afternoon sunlight exposure (southern states) should be avoided in climate zones 7. ‘Rufa’ is from Sichuan and also known as Gansu 95-1. It produces early shoots and can be very hardy. Good plants, came to us on time and in good shape. Answered by the admin	This is a clumping bamboo. You should even have to mow to keep it confined. 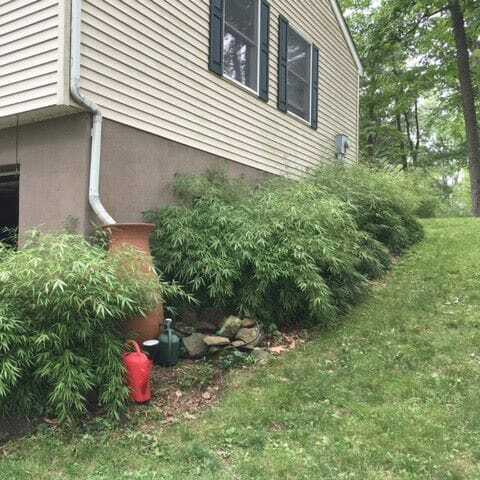 It will grow in PA without any worries. Answered by the admin	Yes, if you are in a climate zone 6b or warmer for Rufa to be successfully grown in a container.